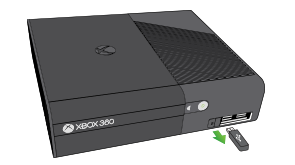 The Xbox 360 console didn't recognise the device during startup. 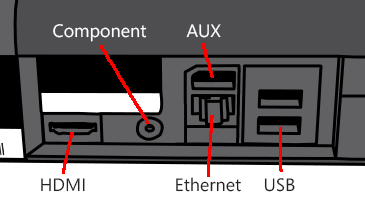 Note Test your USB device after each solution to see if the device now works. If the first solution doesn't resolve the issue, go to the next. Turn off the console, remove the power cord from the power outlet, reconnect the power cord and then turn on the console again.